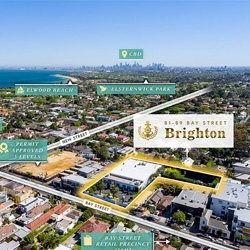 The Savills Western Australia business has bolstered its agency offering with two key hires to round out a strong performance in 2017. 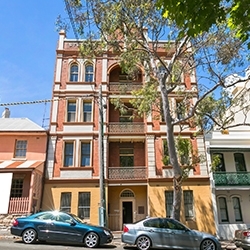 Sydney’s first ever walk-up apartment building and an entire row of period terrace duplexes have been sold. 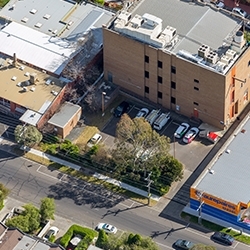 The renowned Brighton International Reception Centre has sold for $20.006 million, representing the most significant land sale in Melbourne’s bayside suburbs in 2017. 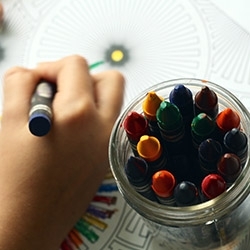 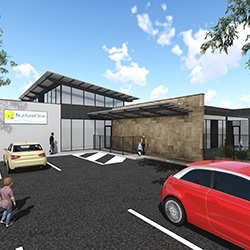 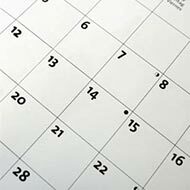 A South Australia childcare centre has sold for $6.325 million to a local investor, representing another example of the growing demand for early learning centres across the country. 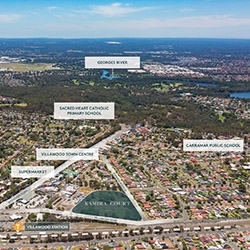 Telstra has offloaded two suburban landholdings following a highly competitive expressions-of-interest campaign. 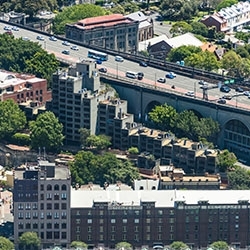 A public sales campaign will commence for the divestment of the Sirius building, with funds raised used to invest in new social housing across NSW. 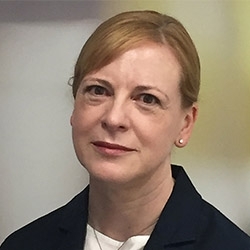 Savills Australia has appointed Adele Eagleton as the new Director of Project Management in New South Wales. 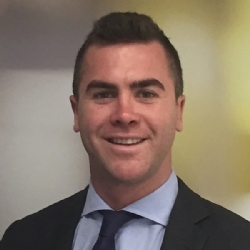 Savills has appointed Nick Tuxworth as Associate Director of Metropolitan & Regional Sales, located in the Sydney office.